Based on the timing of the spy photos, it’s most likely the new Mercedes GLS will debut next year. Guys, the 2019 GLS will be the same as the 2018 model. 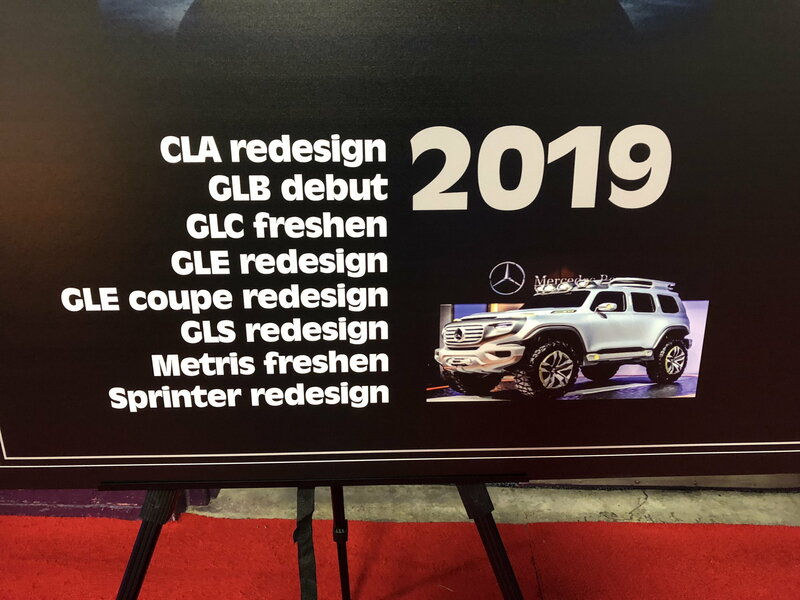 The new GLS will be a 2020 model. The GLE will be new for 2019. Not sure what the confusion is here. 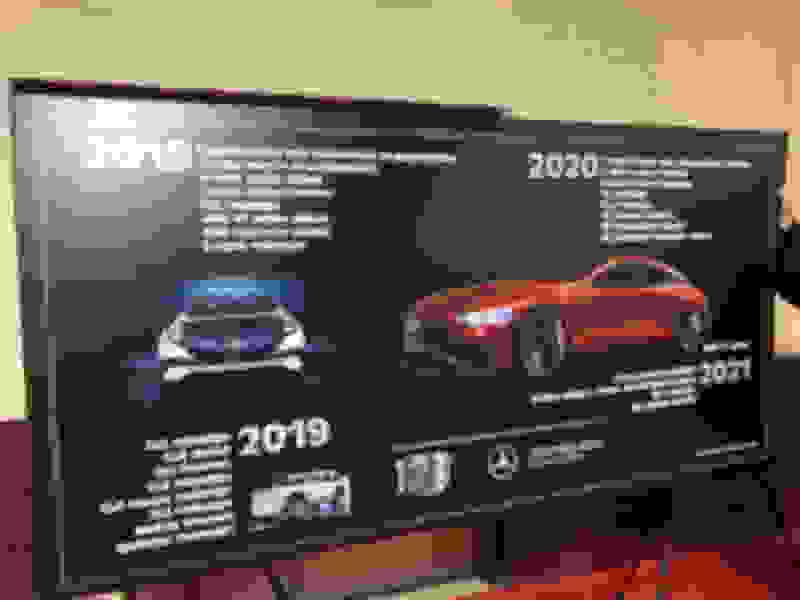 It will be a 2020 model available for ordering in 2019. Just as some who purchased and took delivery of their 2017 in late 2016. Not necessarily so - there in MB internal "pressure" to move X166 forward "early" for 2019 model year - I don't know if anyone has noticed - but 2018 GLS's are in quite tight supply so if the trigger is pulled early the pipeline will be clean.... "should know" in about 5-6 weeks.. I am not contradicting you by any means. However, in my area (northeast), there seems to be a healthy supply of 2018's. I was doing my usual fishing around at the end of the year and lost on on two 2017 models that had a more favorable MF. For 2018's, we visited 3 different dealers that had no less than 7-10 '18 450's in stock. That's not including the 550's on hand, vehicles coming in, as well as 2 or 3 at each one being used as loaners. Even w/ the new model around the corner, I think I might still grab an '18 on a 36 month lease. By the time it's ready to go back, the "new model" craze/hype would have died down and prices return to normal (remember new C300's going for ~$600/mo when they 1st came out?). 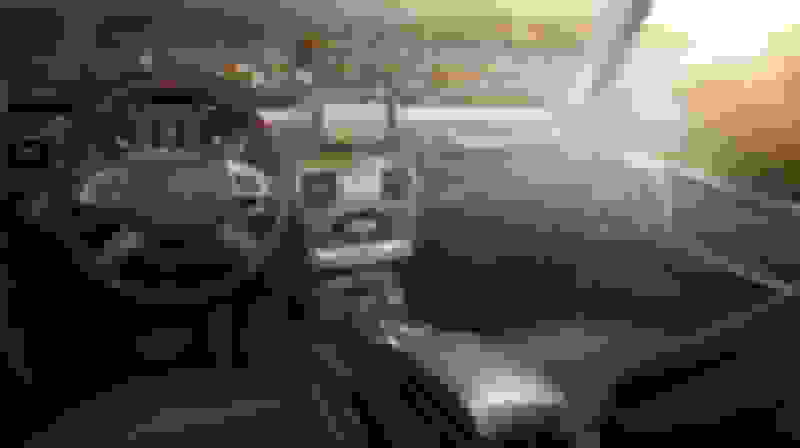 fab any shot next gen has a captains chair 2nd row option? That rear wheel looks quite meaty. Fab - on 10/21/17 you posted: "Yes - model year 2019 will be GLS changeover - just returned from dealer meeting where that was verbally confirmed." Three months later you posted: "should know in about 5-6 weeks." Mercedes would know by now if the new GLS will be released this year as 2019. And its odd that they announced the Grand Edition coming this summer if a new model is coming this fall. Just post what I know - it was confirmed at Dealer Meeting - then went soft, not south, right after - so now it's up for final decision and "should" know 5-6 weeks... "Grand Edition" could be the "Final Edition".. we will know when we know.. Yes I know this, that is what would happen for a 2020 model. Not sure who doesn't know this. You're right, we will know when we know. Thanks Fab. 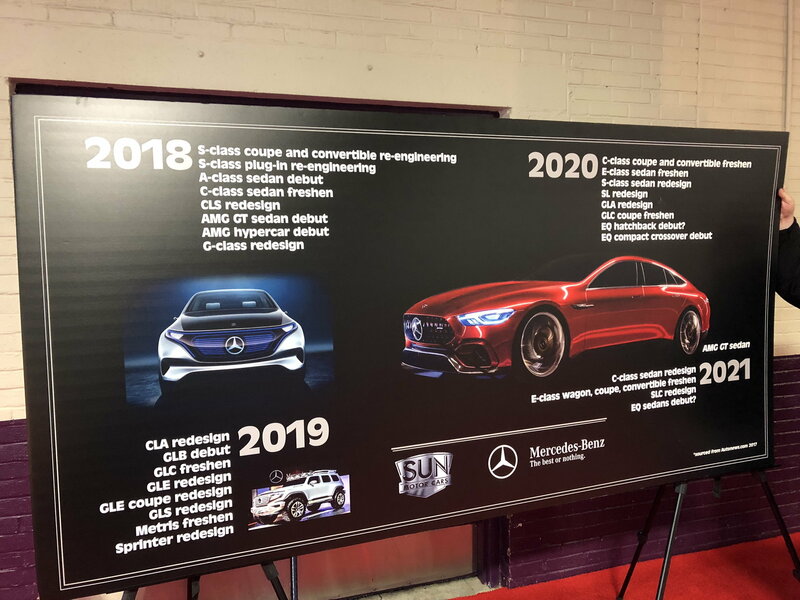 Thanks for the pic.It doesn’t look like that is an official Mercedes Benz poster.It says Sun Motor Cars,so the poster was done by a dealer.It also says sourced from Autonews.com 2017 on the bottom of the poster.Autonews would definitely not no the official Mercedes Benz future model timeline.They are just speculating. Thus the part of my post that starts with "For what its worth". Mercedes would never provide such a poster. I just thought some may find it interesting. I will say the Mercedes where the best cars at this show. Did they have the new G class at the show?I was just wondering if you liked the new digital gauge cluster and navigation design. No, they did have a G but it was sold and locked. They had the new S class, the front redesign is beautiful. I can't stand the tacked on screens they keep doing. 2018 G class is the worst. Mercedes didn't do this when every other automaker did it - years ago. Then they decide to do it just the past few years, only to get us all mad, then take it away with the new model and make it look integrated again. Then for 2017, they put that type of screen in the GLS, when the 2013-2016 was integrated. They could have done it another way. Then these new screens have a 30% black bezel, when they could have gone at least edge to edge. Last edited by Jason B; 01-26-2018 at 05:54 PM. Upset who? 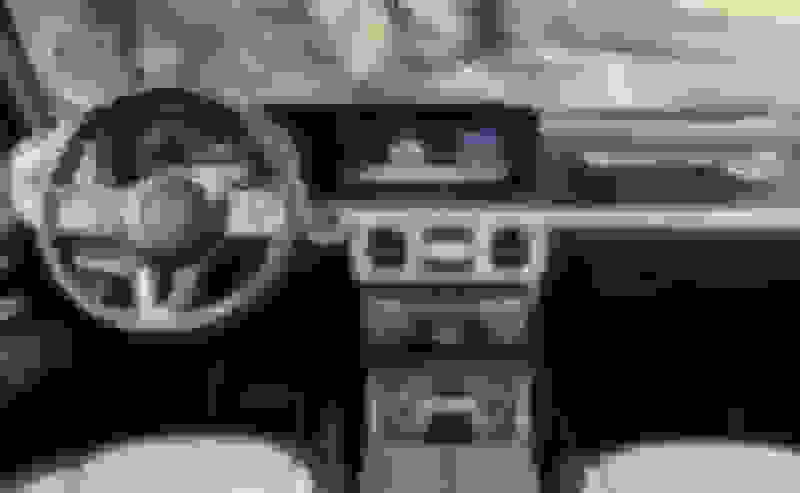 I love the new 2019 G wagon interior! That's how it should be. 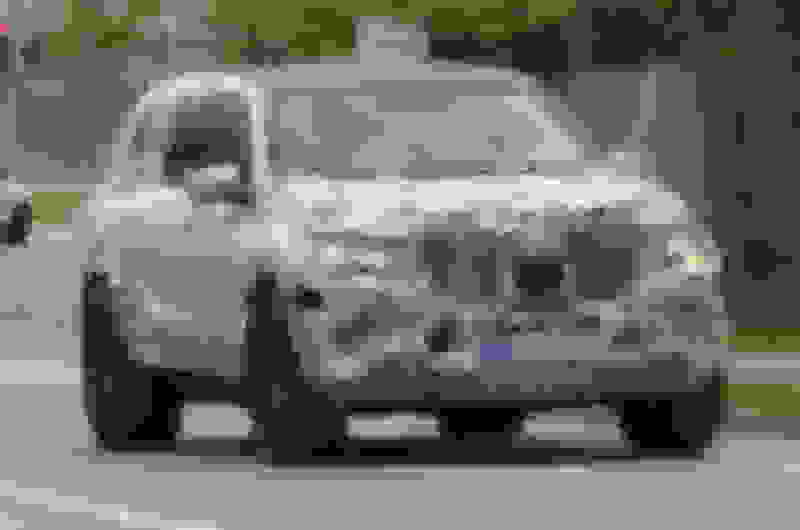 Like the new e, the w222 s class, etc. Looks great and more ergonomic than ever. i ordered my 2017 in nov 2015, took delivery end of April 2016.